During my recent visit to China, I had the chance to discover a number of Inclusive and Sustainable business initatives. In the Natural Reserve and together with experts in agrobiology, photochemistry and bio-derivatives, Guerlain studies orchids and safeguards the region through sustainable programmes for the reintroduction of plants and wild species. Within the framework of a reforestation programme, based on the principles of the “Rainforestation Jungle Farming System”, Guerlain replanted orchids in their wild environment. This protected environment allows the plant to maximise the potential of its longevity active ingredients. 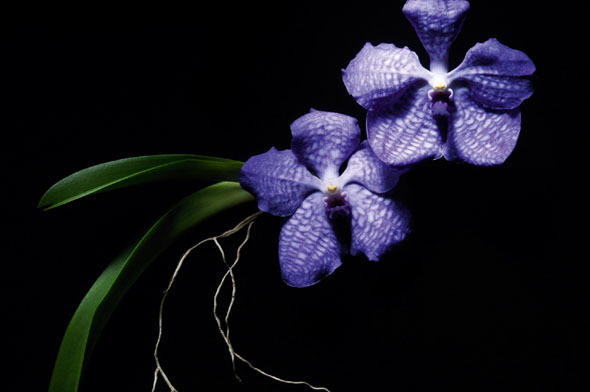 Combining protection with production, this project ensures that Guerlain has a constant supply of orchids for its brand Orchidee Imperiale Exceptional Complete Care that uses the high quality ingredients of orchids grown in a natural surrounding while supporting the biodiversity project started by Joseph Margraf.